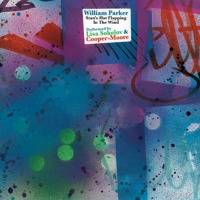 Vocalist Leena Conquest may prove to be one of the most significant of William Parker's many artistic relationships. While Parker has always had a wealth of talent to call upon for large and small bands and projects with visuals, dance or poetry, working with Conquest seems to have inspired a new angle to his composing. 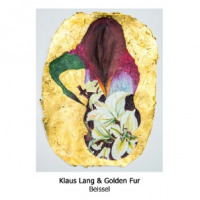 Unsurprisingly, he proves to be as inventive a songwriter as he is a bandleader, composer and multi-instrumentalist. Parker has written poetry for about as long as he's played music; he's published a number of chapbooks over the years and the 2007 book who owns music? (Buddy's Knife) collects his writings dating back to 1967. But being both a poet and a musician doesn't necessarily add up to being a songwriter. 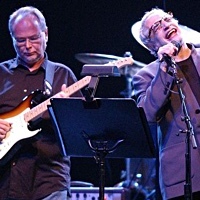 He first showed he could merge music and the word to shining effect on the 2002 disc Raining on the Moon (Thirsty Ear), his first recording with Conquest. 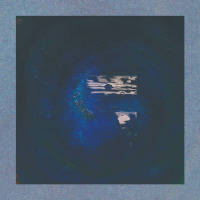 There's a subtle playfulness to Parker's verses, a mix of social observation and folk wisdom that Conquest delivers to a tee. She doesn't try to be a jazz singer, mimicking saxophones and showering glissandi; she doesn't try to be a poetry reader, sitting down on and rolling all over the text. What makes her so perfect for Parker's personal mix of humor and politics, in fact, is that she never sounds like she's trying. On that first album, for example, she negotiated "James Baldwin to the Rescue" (probably the trickiest track) with ease. Neither strident nor comic, she simply sung the story. It's been a long, five-year wait for the followup. 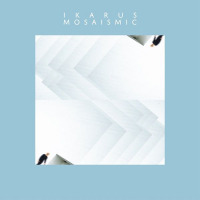 Corn Meal Dance keeps the same band (Conquest with Parker's regular quartet: Rob Brown on sax, Lewis Barnes on trumpet and Hamid Drake on drums) and adds pianist Eri Yamamato. 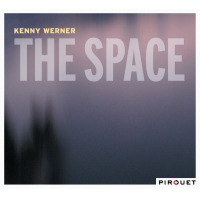 The piano makes the album feel more like a vocal album; where part of the charm of the first record was in the vocals being set against the contrapuntal sparseness of rhythm and horns, here the backing is fuller and more fluid. Parker's sensibility and wit, of course, are present throughout, as in the sardonic equation of "Land Song": if God made the land and Mr. Johnson owns the land, then Mr. Johnson must be God. It's easy to understand Parker's admiration for R&B legend Curtis Mayfield. The author of both "People Get Ready" and "Pusherman," Mayfield was intensely concerned with right and wrong, the worldly and the spiritual. Parker has been working on his Mayfield project for at least a decade and it has at last made it to record. Performed with a sextet and two vocalists (Conquest and poet Amiri Baraka), The Inside Songs of Curtis Mayfield is a huge record. It reads, of course, like a jazz band, but is still faithful to the material. Conquest has the soul and gospel deep in her voice and Baraka underlines the political stance, like the Last Poets sitting in with Mayfield on a Rahsaan Roland Kirk session. As with the other Conquest bands, it's about playing the songs and Parker's a smart enough bandleader to keep the energy without pushing the project over the edge. 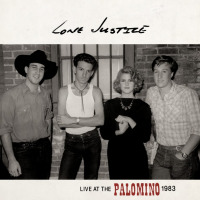 Conquest only appears on two trackstwo versions of the same songon Alphaville Suite, but her presence still defines the project. 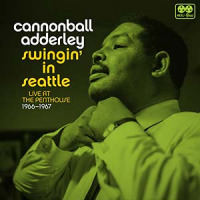 The album is a sort of imagined soundtrack for the 1965 Jean Luc Goddard film Alphaville, une étrange aventure de Lemmy Caution, a paranoic tale set in the future which Parker likens in the notes to George Orwell's 1984. For this project, he paired his quartet with a modified string quartet (violin, viola and two cellos) for a strong set of compositions. The "double quartet" is thoroughly integratedthis isn't a simple lush-string-backup horn session. 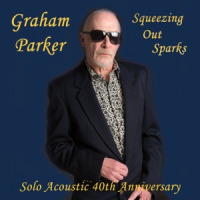 As with writing for a singer or arranging well-known pop songs, Parker proves again that he's skilled at gathering the components needed for a project and then making excellent use of them. Tracks: Doctor Yesterday; Tutsi Orphans; Poem for June Jordan; Soledad; Corn Meal Dance; Land Song; Prayer; Old Tears; Gilmore's Hat. 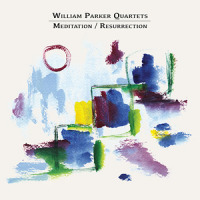 Personnel: William Parker: bass; Rob Brown: alto sax; Lewis Barnes: trumpet; Hamid Drake: drums; Eri Yamamato: piano; Leena Conquest: voice. Tracks: The Makings of You; People Get Ready; Inside Song #1; We the People Who Are Darker Than Blue; Spoken Introduction; Think; Freddie's Dead. 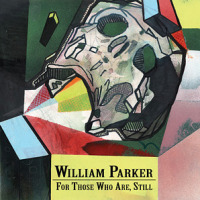 Personnel: William Parker: bass; Hamid Drake: drums; Dave Burrell: piano; Lewis Barnes: trumpet; Darryl Foster: tenor and soprano sax; Sabir Mateen: alto and tenor sax; Leena Conquest: vocals; Amiri Baraka: voice, poetry. 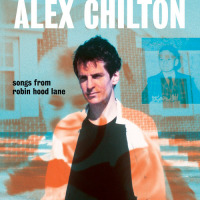 Tracks: Alphaville Main Theme; Journey to the End of the Night; Natasha's Theme I; Interrogation; Alpha 60; Doctor Badguy; Oceanville Evening; Civilization of Light; Outlands; Natasha's Theme II. 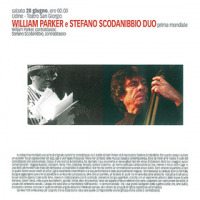 Personnel: William Parker: bass; Rob Brown: alto sax; Lewis Barnes: trumpet; Hamid Drake: drums; Mazz Swift: violin; Jessica Pavone: viola; Julia Kent: cello; Shiau-Shu Yu: cello; Leena Conquest: vocals.